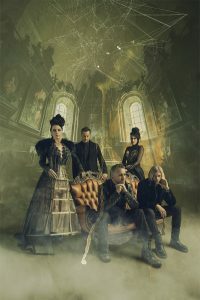 Two-time GRAMMY award-winners Evanescence will next month embark on their epic Australian east coast tour, Synthesis Live With Orchestras, to celebrate their triumphant fourth studio album, Synthesis. The hotly anticipated tour will kick off in Brisbane, however due to scheduling requirements, this show with the Queensland Symphony Orchestra will now be held at the Brisbane Convention And Exhibition Centre (BCEC) on February 10. All ticket holders will be contacted directly and provided with the new event details. The remainder of the tour will continue as planned, and to meet fans’ demand, a very limited number of extra seats have been released for the previously sold out Sydney Opera House shows on February 13 and 14 with the Sydney Symphony Orchestra, and a minimal amount of seats are still available to the Rod Laver Arena show on February 16 with the Melbourne Symphony Orchestra. Set to deliver a transcendent experience, Synthesis Live will see the band collaborate with world class Australian symphony orchestras alongside electronic programming to showcase the spectacular new album Synthesis. 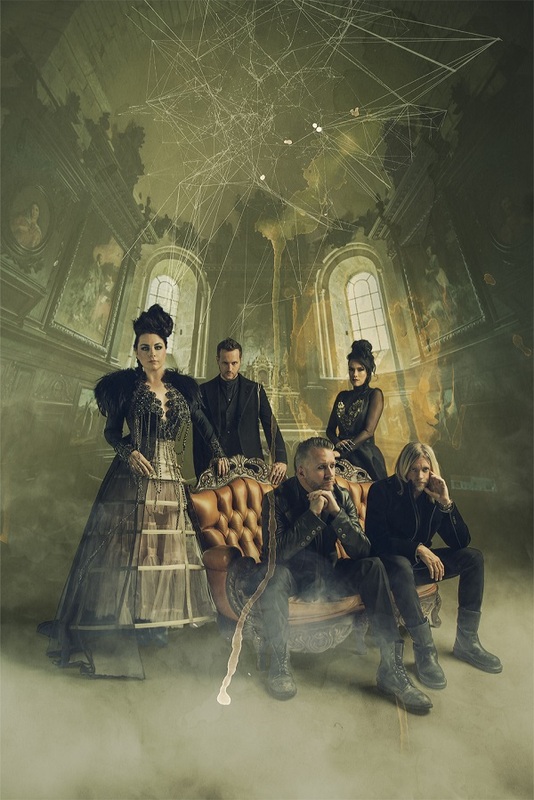 Not simply a ‘greatest hits’ album, Synthesis takes a selection of Evanescence’s three previous studio releases along with two new songs, and reimagines them with brand-new recordings and arrangements. Synthesis is an amalgamation of Amy Lee’s masterful singing and piano playing, supported by her band, a full symphony orchestra performing arrangements by long-time collaborator David Campbell as well as an array of electronic music programming and effects. Synthesis is out now and for all Synthesis Live With Orchestras ticketing information, head to TICKETEK.